WEST LAFAYETTE, Ind. — Today's manufacturers struggle to keep pace with rapid changes in technology because of the inability to adapt and the new skills required of their workforce. Purdue University researchers in collaboration with the Massachusetts Institute of Technology and Indiana University will be developing new technologies alongside a platform that will allow manufacturers to realistically simulate interactions between workers, robots and machines to prepare for the factories of just five to 10 years from now. The work is supported by a $2.5 million grant by the National Science Foundation's Future of Work at the Human-Technology Frontier program, one of 10 new Big Ideas for Future Investment. Simulating factory settings with new technologies before they are available would help manufacturers assess business success and risks, offset costs, scale efforts for training workers and stay competitive. The work aligns with Purdue's Giant Leaps celebration, acknowledging the university’s global advancements made in artificial intelligence, algorithms and automation as part of Purdue’s 150th anniversary. 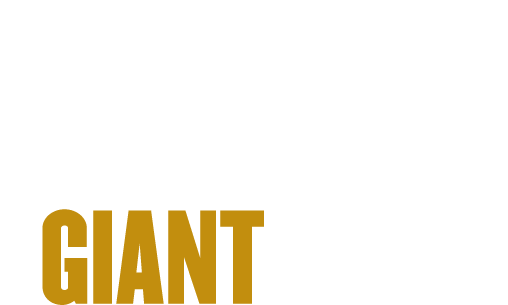 This is one of the four themes of the yearlong celebration’s Ideas Festival, designed to showcase Purdue as an intellectual center solving real-world issues. "Any time you introduce a technological advancement or a new piece of equipment, the learning curve is pretty steep until you get comfortable with the technology and how it interfaces with the human," said Doug Mansfield, the president and chief operating officer of manufacturing at Kirby Risk, an Indiana-based private enterprise that specializes in electrical supply, wiring harness and control panel assembly, precision machining and motor repair and power transmission. The simulation platform would involve artificial intelligence and "augmented reality," which means that objects in the real world are "augmented," or enhanced, by what a computer helps the user to perceive. The platform will also use the "Internet of Things" to wirelessly connect machines with humans and robots, allowing them to communicate and collaborate with one another. Watch a YouTube video at https://youtu.be/RHYQJNf7BEY. "Augmented reality and the Internet of Things would allow robots to extend the mind and hands of a worker, so workers could do much more challenging tasks that robots cannot do, like repairing a compressor, with minimal training," said Karthik Ramani, the project lead and Purdue's Donald W. Feddersen Professor of Mechanical Engineering. 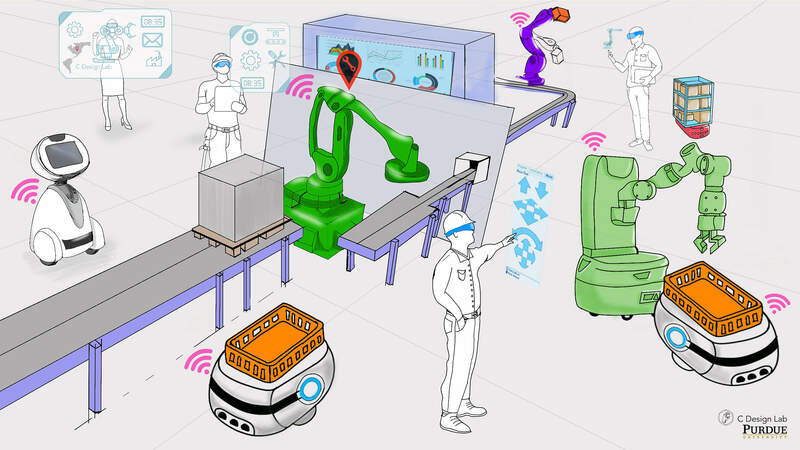 Simulations could be of an entire factory, warehouse or of a specific new workflow, such as simulating how robots working with humans would pick up packages and deliver them to a conveyor belt. The simulations would also serve as a way to pre-skill workers for collaborating with the robots that would not only take over routine tasks, but also share work with other robots. A team led by Kylie Peppler, associate professor of learning sciences at IU, will contribute expertise on helping engineering students to become interested and engaged in what factories of the future will involve by developing the skills needed at the same time. Shimon Nof, Purdue professor of industrial engineering and director of the PRISM Center for Production, Robotics and Integration Software for Manufacturing and Management, and his team will be investigating the various ways that humans could collaborate with robots using this new platform. Other Purdue researchers involved in this project include Thomas Redick, associate professor of cognitive psychology, and Alex Quinn, assistant professor of electrical and computer engineering, who will study how skills and labor are transferred with the system. Helping new types of workers to learn on the job and to work with robots is vital: Studies have shown that new technologies introduced over the last 20 years have failed to sufficiently increase the demand for labor. "This failure is partly because new technologies have automated a range of tasks previously performed by labor, displacing workers from their jobs, and partly because they have not increased productivity to generate enough demand from other tasks and sectors," said Daron Acemoglu, the Elizabeth and James Killian Professor of Economics at MIT. Acemoglu's team, as part of this project, will be researching the labor market implications of augmenting humans with robotics. "The hope is that a new generation of technologies, powered by artificial intelligence and augmented reality, can both generate greater productivity growth and complement rather than replace workers," he said. 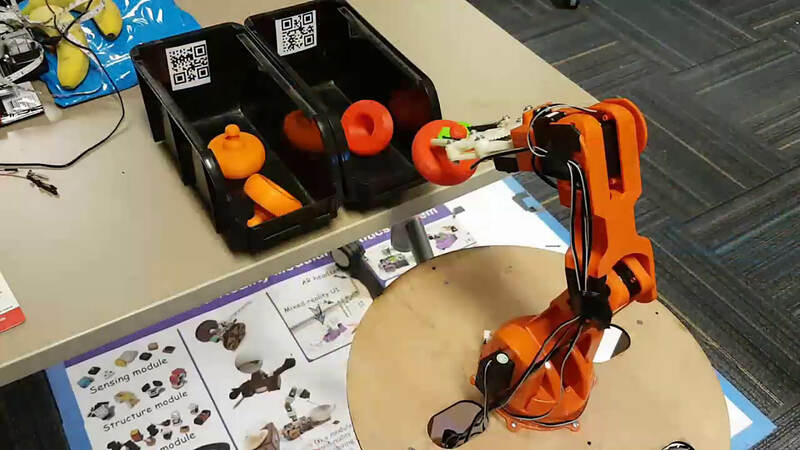 The NSF-funded effort also anticipates that by teaching students design and prototyping with electronics and coding, they will become new kinds of workers that increase the capabilities of a smart factory. The technologies developed with the platform will be progressively introduced into the workplace as well as educational settings to pre-skill young people across the U.S.
"The idea is to create and serve future manufacturing, rather than just trying to fix problems in the present," Ramani said. Corporations and other organizations supporting this work include Kirby Risk, the Parametric Technology Corporation, General Electric Global Research, Indiana Technology and Manufacturing Companies, Cook Biotech, the Imagination Station, the Wabash Heartland Innovation Network and Tata Consultancy Services Cincinnati Innovation Labs. The work is further supported by the Purdue University Office of Graduate Diversity Initiatives, College of Engineering, the Gifted Education Resource Institute and the Purdue University Foundry. Note to Journalists: A YouTube video is available at https://youtu.be/RHYQJNf7BEY. The video was prepared by Jared Pike, communications specialist for the Purdue University School of Mechanical Engineering, jaredpike@purdue.edu.